Hi, how's it going? 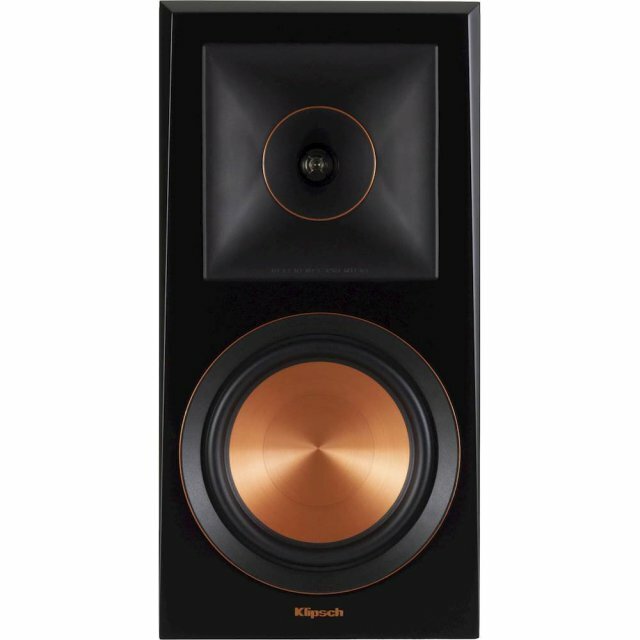 Have you checked prices for Klipsch towers at World Wide Stereo lately? They are running a sale that ends 03/03/2019, I actually bought a couple of reference premier over Magnolia and they priced matched Word Wide Stereo prices. Check it out ... it might fit your budget if you are still looking to buy Klisch. Thanks everyone for all the inputs! I got one R-115SB for now, I'm planning to get the second one later. I don't want to blow it high, I'm looking for quality and quality alone ... but dam, I walked in to a Best Buy store last Sunday afternoon and they have a Klipsch set up in their studio 2 over the Magnolia section ... I kid you not, the store shelves were shaking and you could feel the trembling all around ... they have 2 R-115SB connected to their systems ... I was impressed! They were playing Star Wars Last Jedi if I'm not mistaken. Hello! 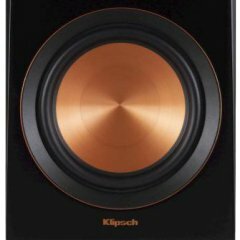 Klipsch is running a black friday special for the R-120SW﻿, going for $224 each. So, for $448.00 I can get 2 of them and place one on each side. I can also buy for $699 one R-115SW. What would you do? Is one 15 better than these two 12s? I'm leaning towards two 12s but I wanted to hear from you guys. I never heard these subwoofers. What should I do? :-) Thanks! Thank you so much for all your answers, it indeed helped me. So I met with the contractor (he used to work doing sound systems installations) and he advised me to start with the pre-wiring of the room first and go from there. There's also a problem because where I want to TV to be, there's no left wall, it's kind of an open concept basement, so he suggested that we could do 6 in ceiling speakers, 4 R-1650CSM to perform as elevation Atmos speakers and 2 CDT-3650-C II to work as my surround speakers, he said that they can be tuned with a microphone / sensor. The front ones I'll invest on 2 RP front speakers, 2 15" subs and a RP450-CA as center speakers. What do you guys think?